What is A-Level Drama and Theatre Studies? and/or designers on three different performances. In Component 1 learners reinterpret a text to create a piece of theatre which is a combination of the selected text and original ideas completing a written portfolio of the process. In Component 2 learners engage with a stimulus to create two pieces of theatre; one an interpretation of a text of their own choice and the other a devised piece. A written document evaluating your process is then completed at the end of the performance process using the notes you have made along the way. Both Components 1 and 2 are designed to encourage learners to make connections between dramatic theory and their own practice. While preparing their practical work, learners will explore the work of at least two theatre practitioners (individuals or companies) of their own choice and then apply their research to their performances or designs. Learners are also required to watch at least two live theatre productions and learn about the processes and practices involved in interpreting and performing theatre. In Component 3, learners explore two complete performance texts and one extract from a third text and complete a written exam at the end of the course. There is an exciting and diverse list of texts to choose from; centres must select one which was written before 1956 and one which was written after 1956. What makes a good Drama and Theatre Studies student? The successful Drama and Theatre Studies student will possess an enthusiasm, love and passion for the theatre that surpasses the confines of the course of study. A typical Drama student will be driven and never shirk from hard work, aiming for layers of detail and striving for perfection in their performances. Drama and Theatre Studies requires students to have a thirst for knowledge and understanding of the political, social and cultural context of plays, playwrights, practitioners and their place in theatre history, so a love of reading would be a distinct advantage. A successful Drama and Theatre Studies student will be committed to being involved in every aspect of the rich extra-curricular programme at TBSHS, dedicated to rehearsing in their own time, mentoring younger students, going to the theatre and attending practical workshops. What can I expect to learn in Drama and Theatre Studies? Drama and Theatre Studies aims to provide students with transferable skills that will equip them to function in their everyday working lives. Skills such as readiness, resourcefulness, resilience, responsibility, reflection, research, analysis, team-work, leadership, negotiation, collaboration, using vocal techniques, reading body language and production management. Drama also builds confidence and creativity enabling students to surpass their expectations and achieve their goals. Where could Drama and Theatre Studies take me? 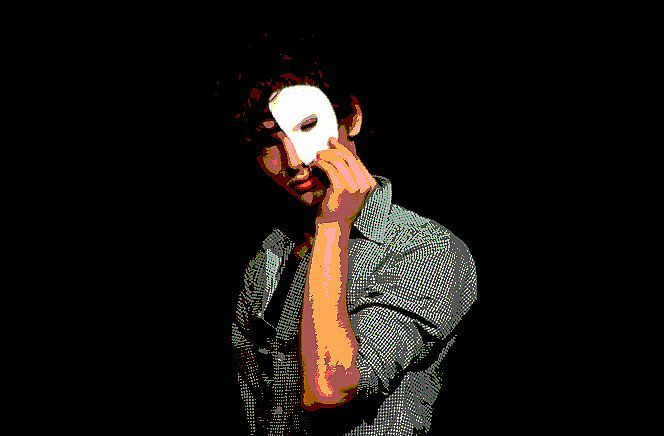 Drama and Theatre Studies is a subject that is easily combined with a number of subjects at TBSHS and beyond at university. English Literature, English Language, History, Politics, Philosophy, Law, Film Studies, Media Studies, Art, Music and Psychology are some of the many possible complementary subjects. Past students have gone on to study theatre related subjects at university and some have gone to study Politics, Film, Psychology, Media and Law at Oxford, Cambridge and Russell Group Universities. Some students are members of The National Youth Theatre/ National Youth Music Theatre and have gone to study their craft at prestigious London Drama Schools.